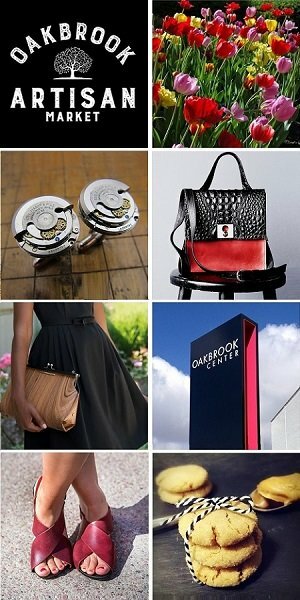 StyleChicago.com is your exclusive invitation to Chicago’s finest VIP events, private sales, fashion shows, salon & spa exclusives, beauty events, restaurants, culture & the arts! 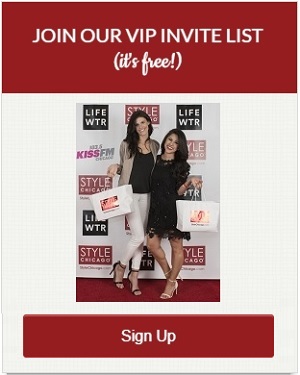 Don’t miss our signature VIP events & StyleChicago.com signature Goodie Bags. Best of all – it’s free to sign-up for our VIP invites – so join now! Don’t miss a StyleChicago® event, sale or party! Please provide your postal address to receive our VIP invitations & event reminders by postcard.